High on fun, low on structure—a perfect example of a schizophrenic storymind. Shane Black’s The Nice Guys starts out great—then falters into schizophrenic territory towards the end. Multiple conclusions often tell of broken stories and misguided purpose; storyforms that start, then fade away. For stories to setup the potentials for greater meaning only to eventually ignore or forget them somewhere down the road breaks a tremendous amount of trust between Author and audience. Holland’s eventual psychedelic sleep-at-the-wheel drug interlude is weaved from a Main Character point-of-view. We are Holland experiencing that moment. Subconsciously or consciously, the Audience disengages at the moment as the storymind turns neurotic. It plays funny—but it also plays funny with the established structure of the film. From there, a bad situation only grows worse as one false ending finds itself replaced by the next. The first hour of The Nice Guys is great. Both Gosling and Crowe play off each other in a way that is delightfully entertaining. 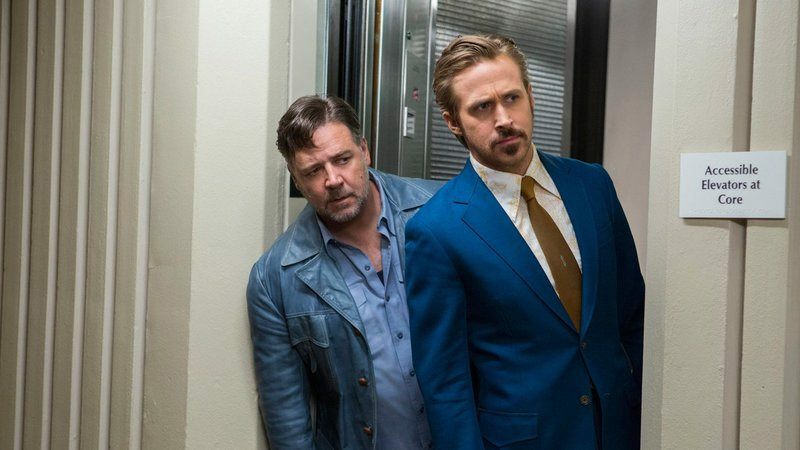 In short, The Nice Guys is one of those “Fun, But Broken” films that sit high on Entertainment, but low on Structure.